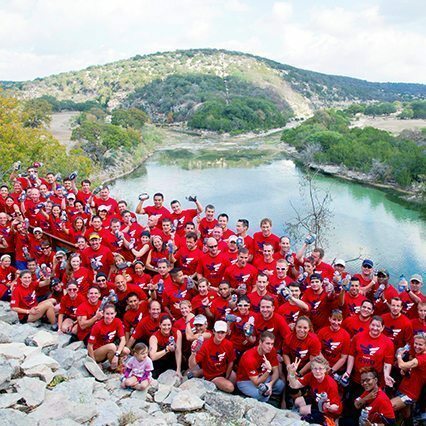 Team RWB wanted to offer veterans a new kind of experience upon returning home - one filled with physical fitness, community, and a sense of purpose.  Our work with Team RWB has been recognized by a number of design organizations including Graphic Design USA, Communication Arts, and HOW Design. Team RWB wants to see every veteran connected to their greater community. 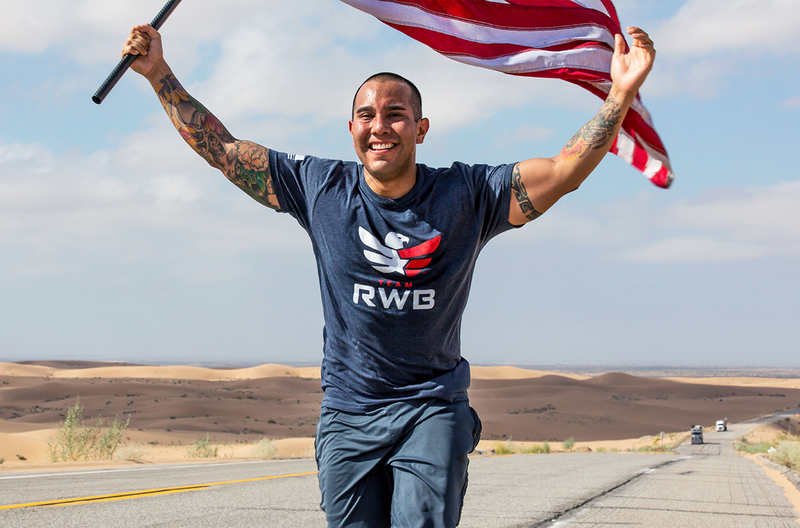 Rule29 partnered with Team RWB early on their history, helping the growing organization create a recognizable, uniting brand for America's veterans. 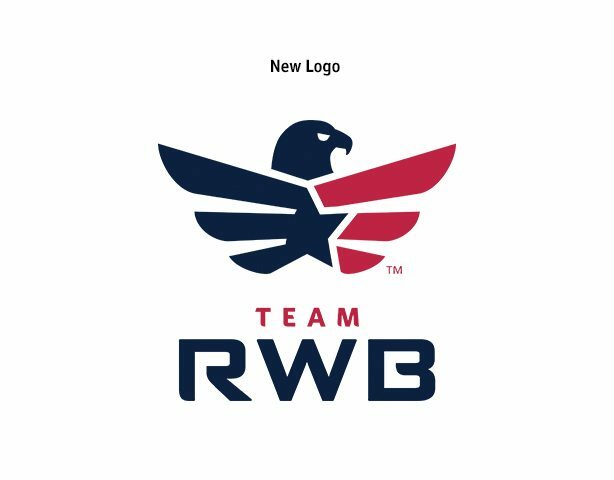 Rule29's first task was creating an updated logo, inspired by iconic American imagery and military patches, that introduced a core component of the Team RWB brand: the Eagle. 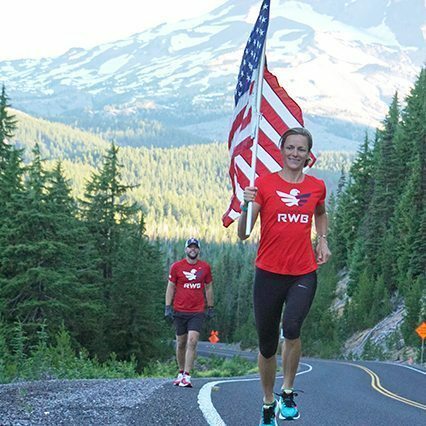 The logo soon became something of a rallying-cry for veterans and veteran advocates, worn during races, workouts, and Team RWB's numerous chapter events around the country. 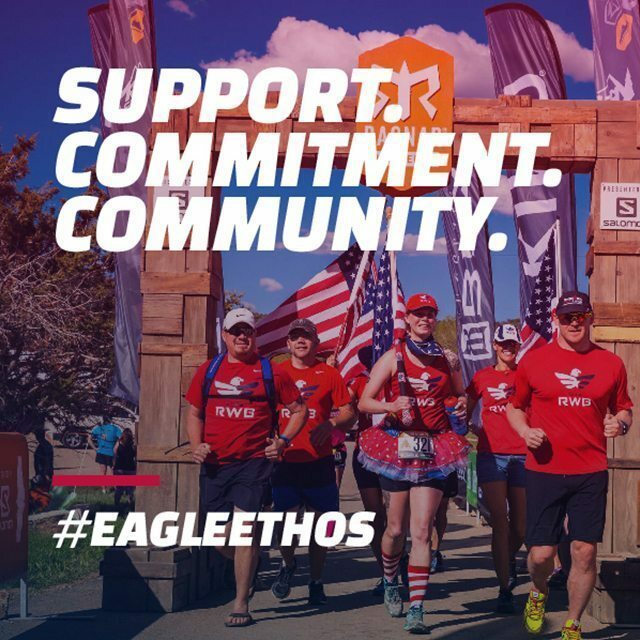 Today, visit any sporting event such as a marathon or triathlon and you're likely to see more than a few athletes sporting the Eagle. 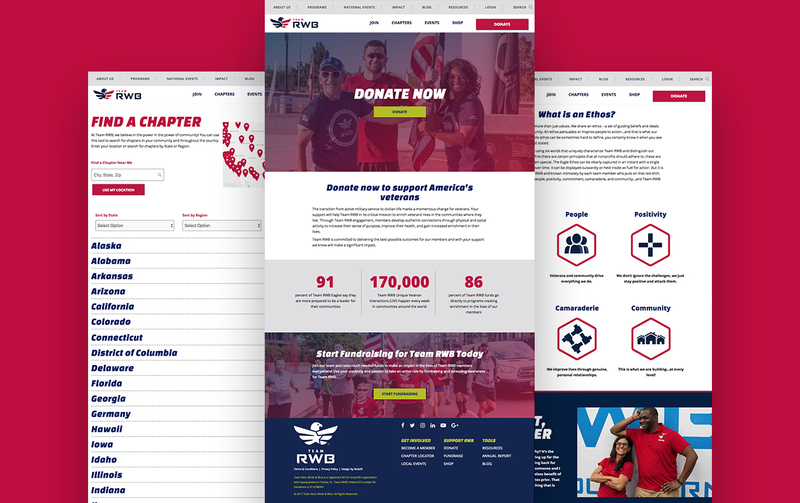 Team RWB needed a professional, brand-forward identity system to attract ideal donors and partnerships. These materials were designed to elevate the experience of the brand, and quickly communicate Team RWB's mission, vision, and spirit. 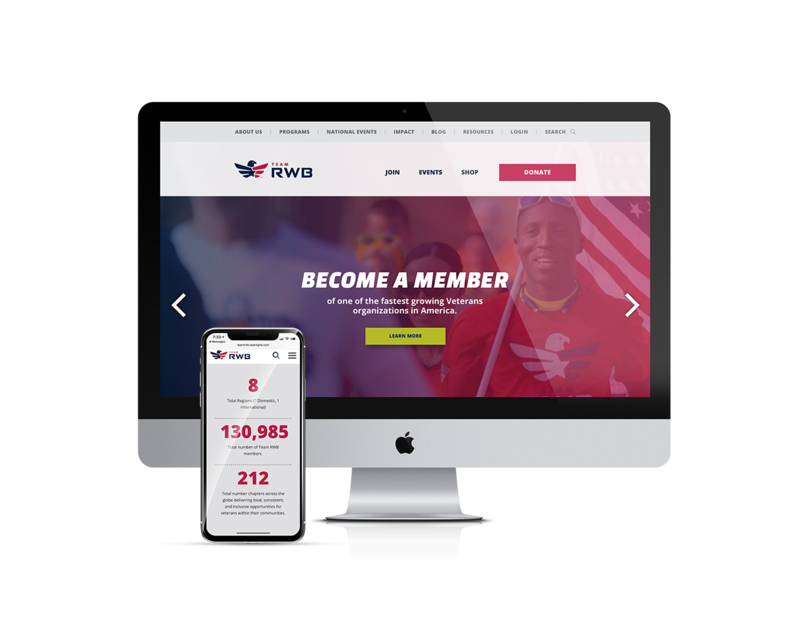 With such a far-reaching and passionate audience, the Annual Report is a critical tool to communicate Team RWB's yearly goals, progress, stories, and financial data.  The Annual Report was distributed as a printed piece, as well as a microsite with sharable data points. 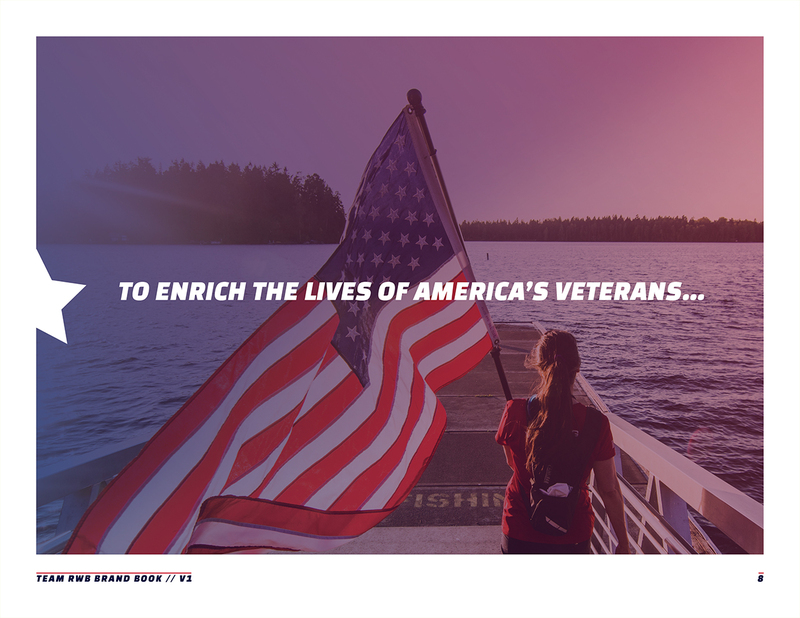 Rule29 created a system of flexible poster styles to get the word out about Team RWB's numerous national and chapter events, as well as key messages about the organization's purpose. 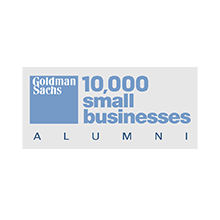 With so many local chapters and events, we also assist their internal team with ensuring brand consistency wherever possible. 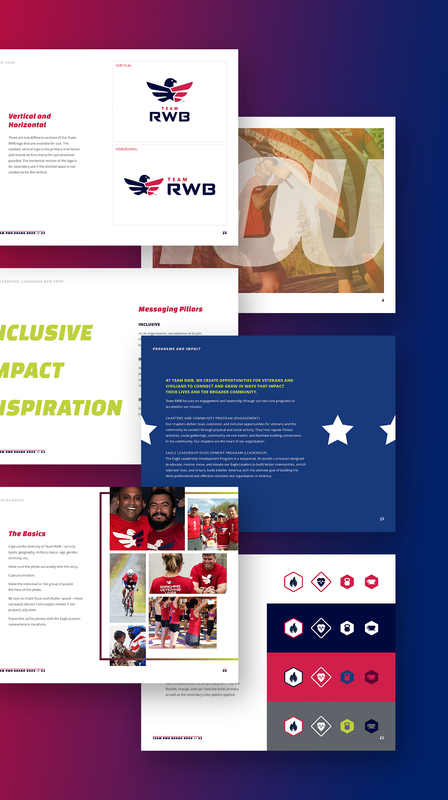 To educate and inspire potential members of Team RWB, we have built a number of evergreen brochure pieces that share the organization's mission and efforts. 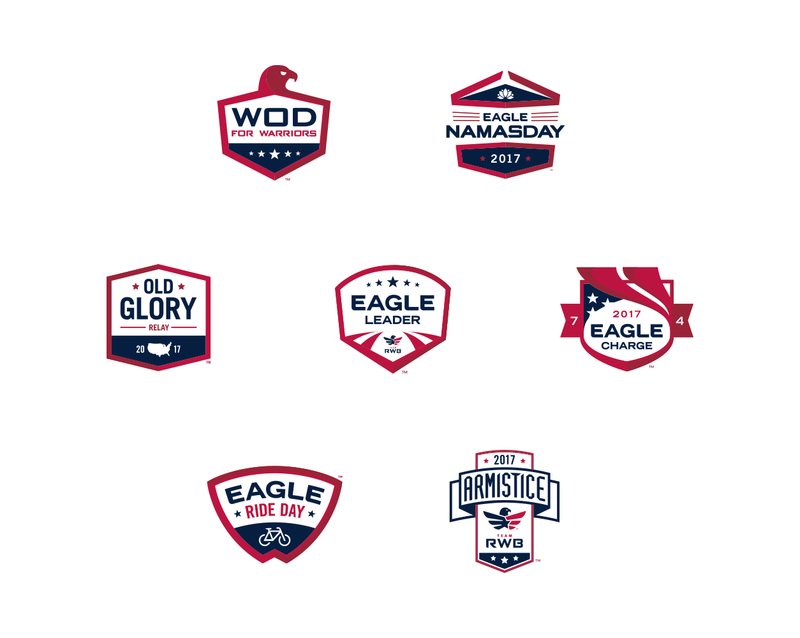 With tens of thousands of members in dozens of chapters around the United States, Team RBW is serious about maintaining brand alignment and communicating a consistent message. 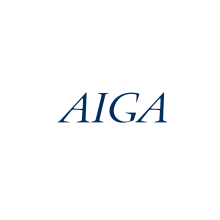 Having built the brand from the ground up since the very beginning, we've been fortunate to help create evolved and updated Brand Books as the organization grows and expands. 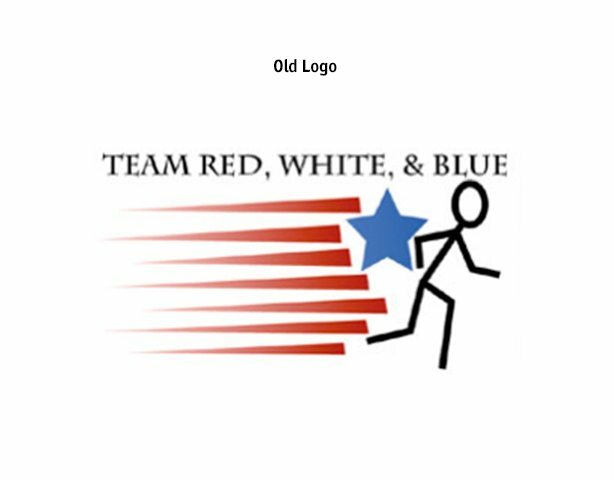 Team RWB's Brand Book gives guidance on far more than basic logo and color usage.  To help internal teams craft impactful and visually aligned materials that speak to the unique audience personas, we also created guidelines for icons, photography styles, gradients, and video production. Team RWB executes a number of flagship events every year, attracting both veterans and civilians to come together through physical activity. Rule29 developed the event logos to be unique yet visually connected, reflecting the unique purposes and nature of the event. These logos are used heavily throughout the event, applied to promotional materials, clothing, and participant medals. 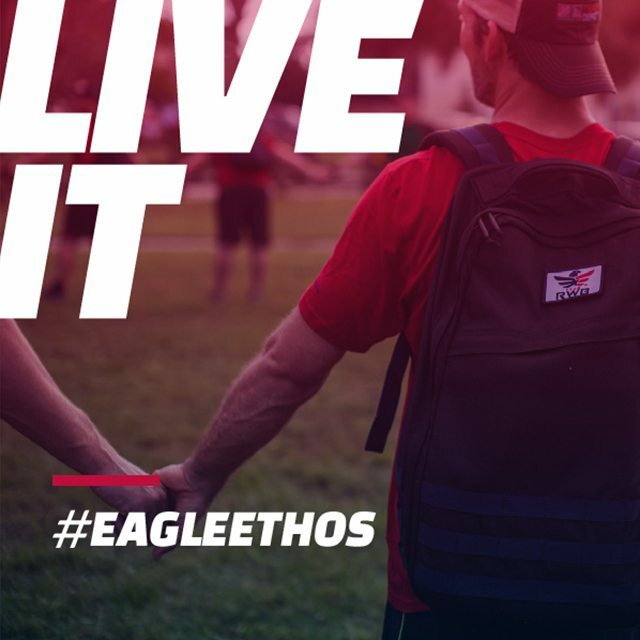 Team RWB's updated website was carefully designed to showcase the organization's extensive library of imagery and video to help users visualize the "Eagle Ethos", while also communicate key messages.  Scalable for both national audiences and local chapters, the website invites users into the spirit of the organization and creates simple pathways to get involved at a deeper level. 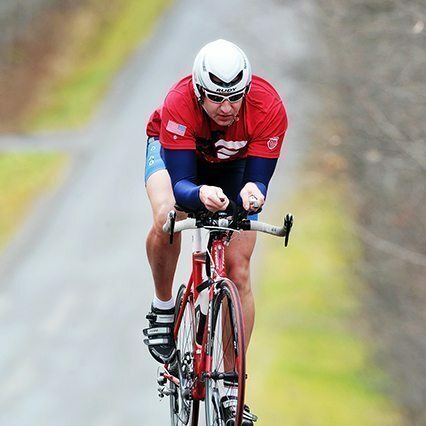 Team RWB content is shared extensively through social media due to a highly-engaged audience base. Rule29 took great care in creating a consistent style for social media posts, all emphasizing what makes Team RWB special for veterans and civilians. Video storytelling has been integral to Team RWB's communication strategy, creating engagement and enthusiasm for the core mission of the organization.  Rule29 created videography guidelines to ensure every video upheld the highest possible production value and brand consistency, while also giving video teams freedom to craft videos that reflect the intended message or subject matter.